The Heritage Shunters Trust (trading name of THE SOUTH YORKSHIRE RAILWAY COMPANY LIMITED), charity organisation number 702394 was originally set up in the 1970’s and had a base on a main line connected siding at Meadowhall known as the South Yorkshire Railway. The railway built up an impressive collection of steam, diesel, shunting, industrial engines where restoration was carried out. 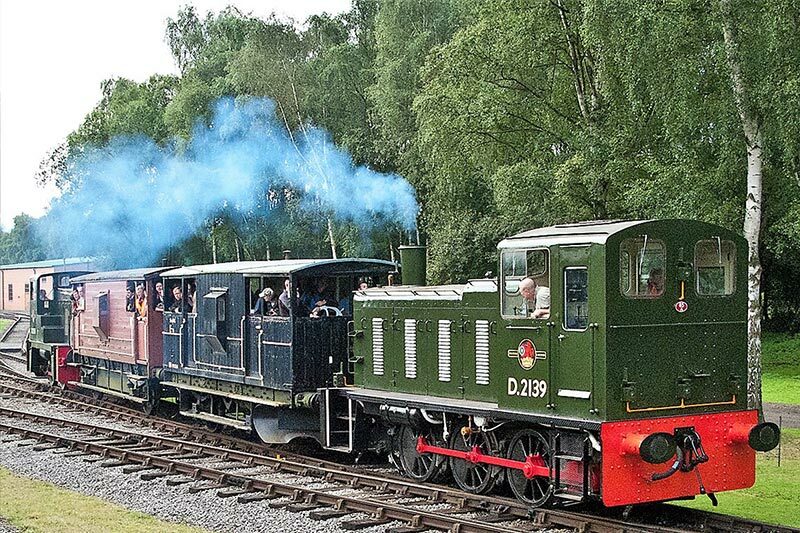 Unfortunately, the Trust had nowhere to run the locomotives and an application for a running licence was turned down. Subsequent to this the Trust was given notice to quit the Meadowhall site but happily found a new home in 2002 at Peak Rail. 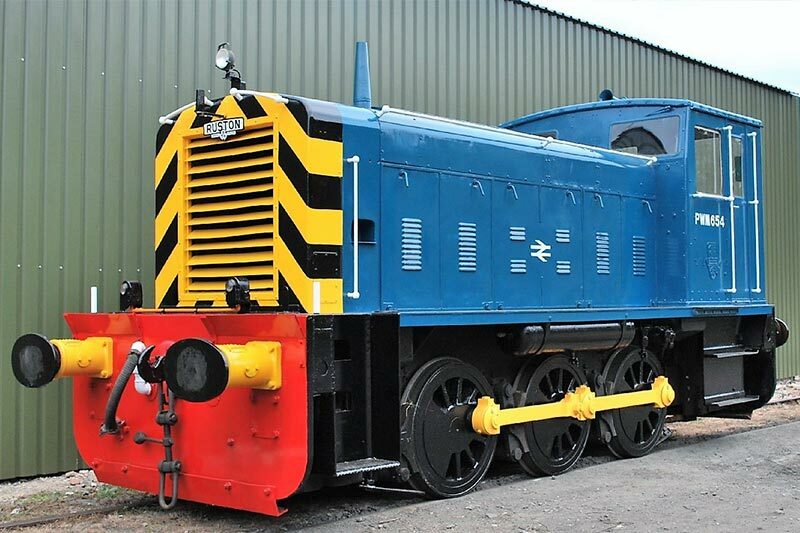 ​Preservation and restoration of the engines continues, and it is great credit to the small band of volunteers that some of the locomotives have been restored over the years from near derelict condition to running condition. 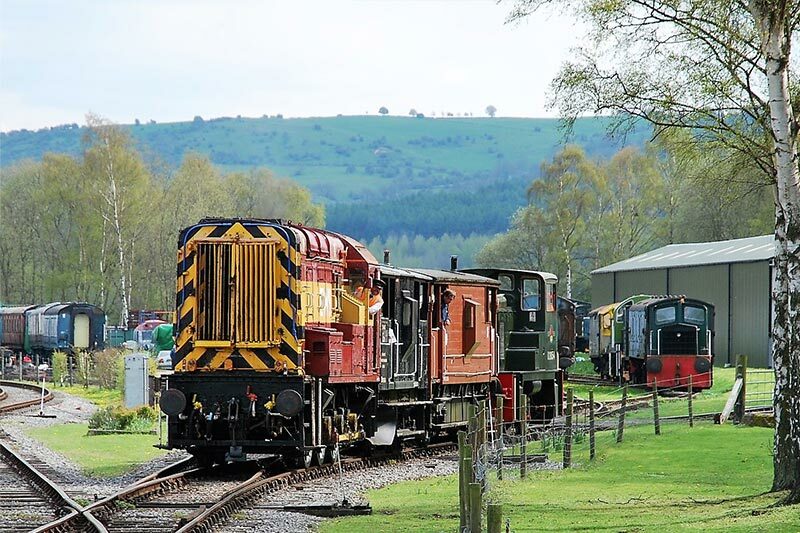 An impressive new shed has been built at Rowsley to house the locomotives and this was funded by membership monies, donations and a grant from the Lottery Fund. 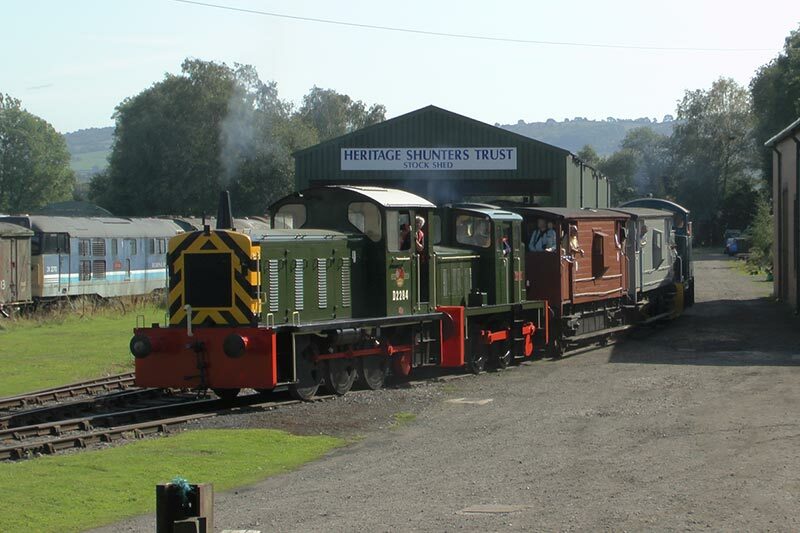 The Trust’s locomotives can be seen in operation at least twice a year on their gala days, working brake van rides from a small platform on the Heritage Shunters Trust running line. 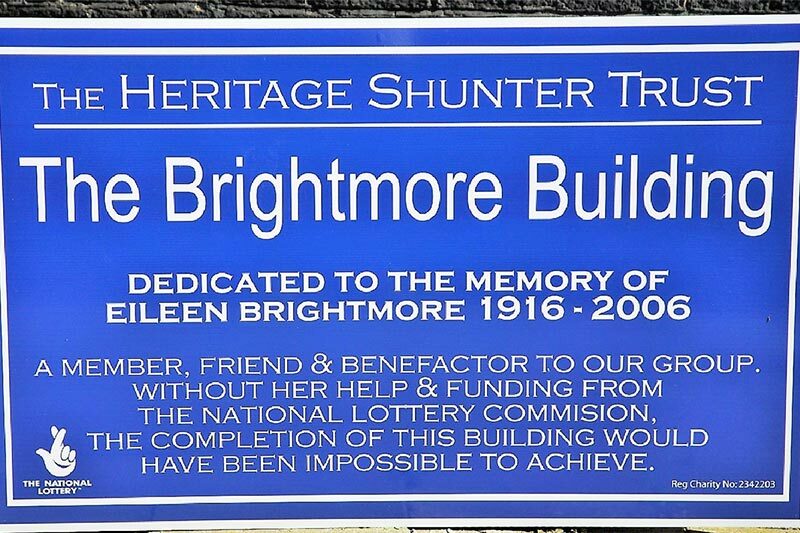 Further information about the Heritage Shunters Trust can be found on their website at www.heritageshunterstrust.com.